All people with diabetes – whether they have type 1 or type 2 – benefit greatly from exercise. Physical activity can help keep your blood sugar levels in their target range, and help you lose weight (if needed). It can also help you prevent or delay the complications of diabetes. So, what types of exercise for diabetes should you choose? While aerobic and resistance exercises are especially recommended for people with diabetes, any activity that gets you moving and elevates your heart rate is a good choice! 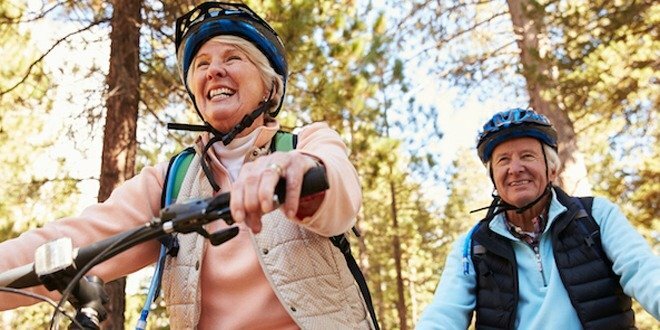 Here are some physical activities that have lots of health benefits. Exercise is one of the best things you can do to help manage your diabetes, and there are a number of reasons why. Yoga is a series of mental, physical and spiritual disciplines that originated in ancient India more than 5,000 years ago. 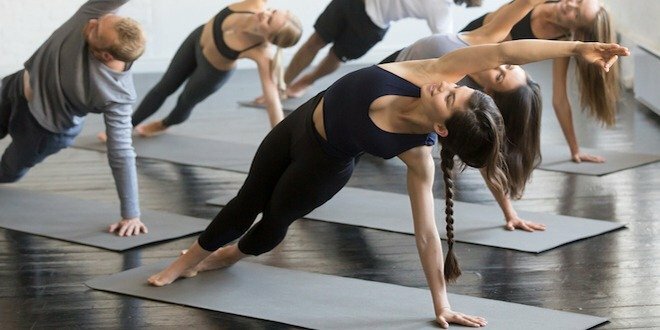 It involves various body postures and movements, breathing techniques and meditation, which are all designed to promote physical comfort and mental composure. It is well known that regular practice of yoga can help reduce levels of stress, enhance mobility, lower blood pressure and improve overall well-being. These are the benefits that many health experts believe can improve diabetes management and also protect against complications such as heart disease. 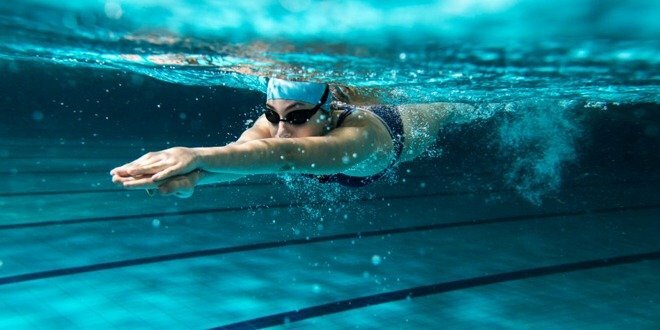 Swimming is a great way to enhance your overall fitness level, but it also helps improve your heart health: the constant movements of your arms and legs allow the blood and oxygen in your body to be pumped more efficiently. 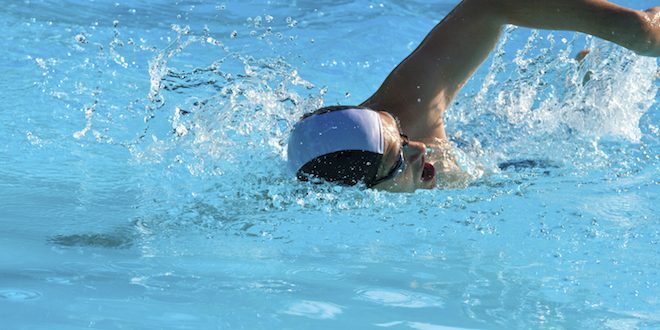 Unlike higher-intensity sports like football or running, swimming doesn’t strain your joints. It also uses both upper and lower body muscles at the same time, which actually helps control your diabetes: stronger muscles become more sensitive to insulin and absorb more glucose from the blood, resulting in lowering of A1C. Aerobic exercises are rhythmic, repeated and continuous movements of the same large muscle groups for a period of time. Examples of aerobic exercise include biking, walking, jogging, swimming, water aerobics, dancing, and gardening or raking leaves. Aerobic exercises have a wealth of benefits for people with diabetes. They help your body use insulin better, relieve stress, improve blood circulation and reduce your risk for heart disease by lowering blood sugar (glucose) and blood pressure levels, and improving cholesterol levels. 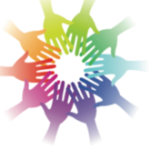 Whether you are a person with diabetes or a family member, stress can have a negative effect on health.